The Automotive Training Managers Council was founded in 1984 as a non-profit organization designed to promote the advancement of training and professional development within the automotive service industry. 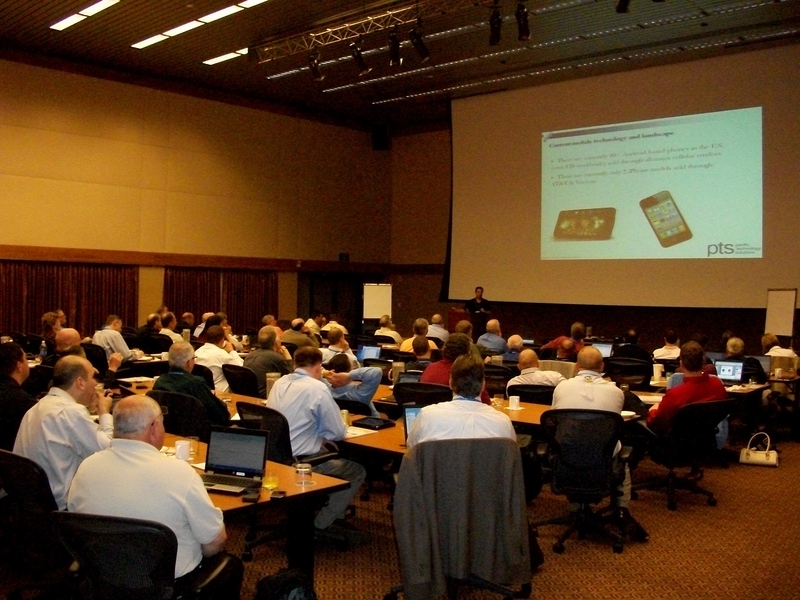 Recently reorganized as a member of the ASE Industry Education Alliance, the ATMC continues to help members stay abreast of innovations in automotive training by facilitating interaction among its members. The Council sees itself as a “think tank” of sorts for the automotive training industry, using our collective wisdom and experience to look into the foreseeable future on how people will learn, and then helping each other prepare for that future. We are a diverse group with about a third of our members coming from the OEMs, a third from the Aftermarket, and a third from entities that serve the training industry i.e. : software developers, publishers, educators, and tool and equipment manufacturers. We all share a common goal of improving the quality of training and development in the transportation industry. We have a relaxed and informal atmosphere at our events that enables members to network and create connections that they might not have access to under normal business circumstances. Many of our members are competitors, but we set aside the things that divide us to work on common problems that unite us. In addition to the learning opportunities for members, there are several programs we facilitate as an organization which enable our members to give back to the industry. ASE has recently transitioned responsibility for their accreditation program for Continuing Automotive Service Education (CASE) training providers from NATEF to the ATMC. We are very excited to have the CASE accreditation process under our oversight as we are the peer group for this program. In the fall of each year we present our ATMC National Excellence in Training Award to deserving training providers who submit their highly effective or innovative programs to our panel of judges for their review. These awards are designed to shine a spotlight on the importance of training to the success of the automotive industry. In addition, we conduct a yearly benchmark survey with training providers and technicians designed to keep the two groups in sync. Who Qualifies for ATMC Membership? ATMC has an inclusive membership policy which is global in nature and encompasses the following macro categories: Corporations, Non-profit & Government, and Individual. What are the benefits of joining ATMC? As someone involved with automotive training, you have a lot to keep up with: vehicle technology, cross-platform training, compliance standards, and ever-expanding training delivery technology. Wouldn’t it be great to be a part of a group that shares ideas and solutions? At its core, that is the reason to join ATMC...and we welcome your involvement! Organizations or individuals involved in training and desiring to learn more about member benefits or joining should contact the Automotive Training Managers Council's headquarters at 703-669-6670 or dmilne@atmc.org.